Three persons charged with illegal abstraction of water from WASA’s system are facing fines up to $3000 or six months’ imprisonment. The accused, who are residents of Diego Martin and Maraval, have each been served with summons to appear in court on May 24th to answer to the charges. They were caught and charged by WASA’s security officers, also for the offence of as illegally tampering with a fire hydrant. 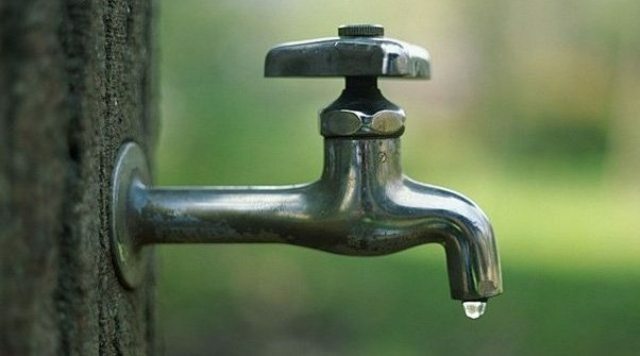 The authority says it is intensifying action against persons who illegally abstract water from its system, based on the current harsh Dry Season and the end of its Amnesty of illegal connections. The 8am News with Pamela Ramcharan on Tuesday 16th April, 2019.